English football fans can "absolutely" wave national flags in support of their team at the 2018 World Cup in Russia this summer despite warnings by a police chief in Britain, according to a spokesperson for Visit Russia office in the UK. MOSCOW (Sputnik) - The Russian athletes will not be able to march under the country’s flag at the closing ceremony of the 2018 Olympic Games in South Korea’s Pyeongchang, media reported on Sunday. PYEONGCHANG (South Korea) (Sputnik) - Russian athletes who are due to compete at the Winter Olympics under a neutral flag have a chance of marching under the Russian national flag during the closing ceremony, Nenad Lalovic, a newly appointed member of the International Olympic Committee (IOC) Executive Board, said on Wednesday. China is considering legislation that would mandate prison terms of up to three years for those who publicly dishonor the national anthem or flag. 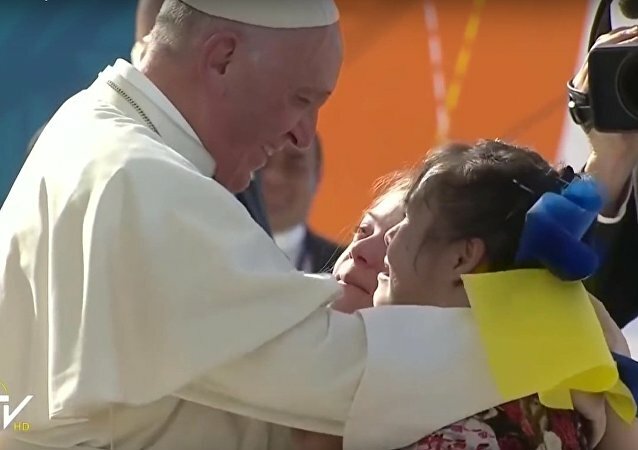 While covering Pope Francis’s trip to Mexico in mid-February, the Ukrainian press reported on a “touching photo of the Pontiff with a Ukrainian flag,” awkwardly confusing the nation's blue and yellow bicolor with the Down Syndrome Awareness Ribbon, worn in support of those affected by the disease. 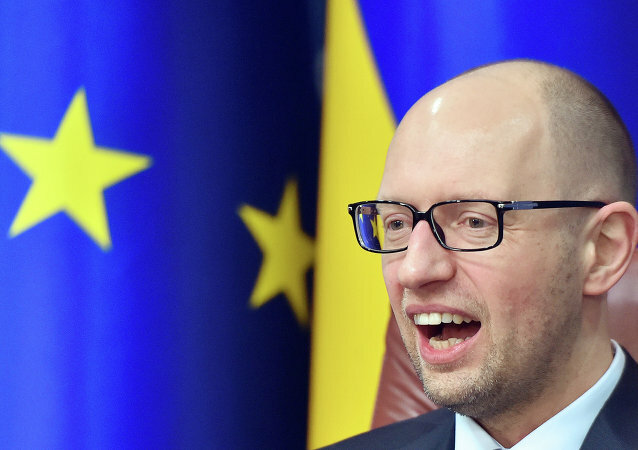 Ukrainian Prime Minister Arseniy Yatsenyuk wants to pass a new law according to which all Ukrainian citizens will have to pledge their allegiances to the national flag, TV Channel Zvezda reported, citing Yatsenyuk’s Facebook account. The New Zealand government-appointed Flag Consideration Panel, charged with looking at over 10,000 publically submitted proposals for a new national flag, has whittled down the list of submissions to a shortlist of 40 designs. 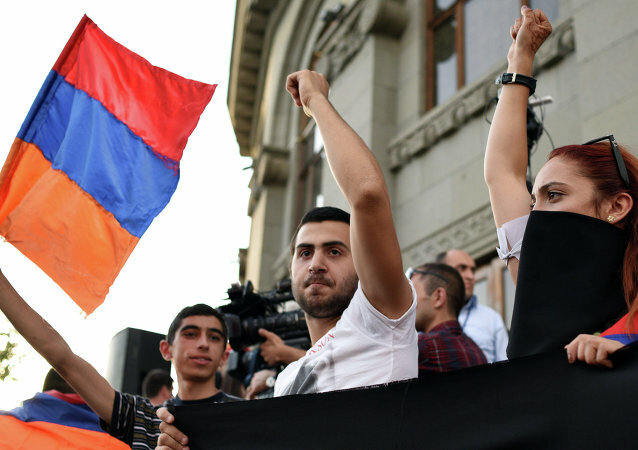 Participants in the protest against power tariff hikes in Armenia’s Yerevan have demanded that one of the people put down a raised EU flag. 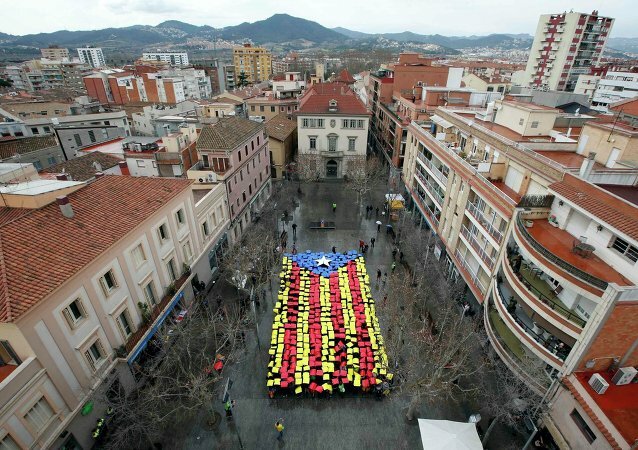 Mayor of a Catalan town who received a fine for not hanging a Spanish flag Marc Verdaguer says that imposing the Spanish flag on Catalan autonomous communities that voted for independence from Spain is anti-democratic. In Mexico, Flag Hoists You! A military parade goes awry when a giant national flag hoists one of the soldiers in the air. Police in Berlin have admitted they made a mistake when they ordered the removal of an Israeli flag displayed by fans before Sunday's German second-division game between Union Berlin and league leaders Ingolstadt, German media reported. 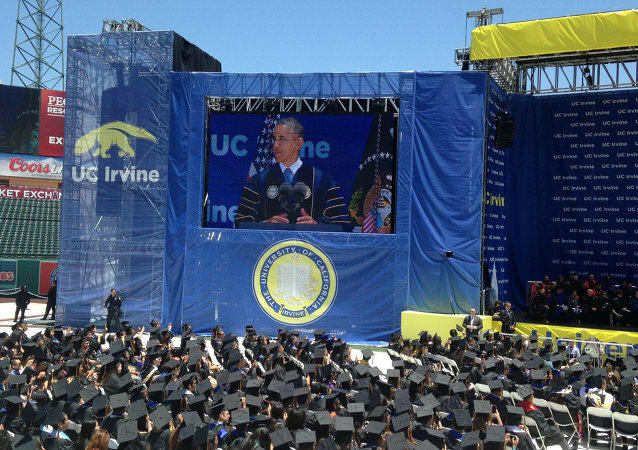 The student council of the University of California at Irvine passed a bill banning the display of national flags in the common of the student government. This includes the American flag. A Ukrainian MP has attributed all of the current domestic problems that plague his country to its allegedly 'wrong' bicolor national flag.